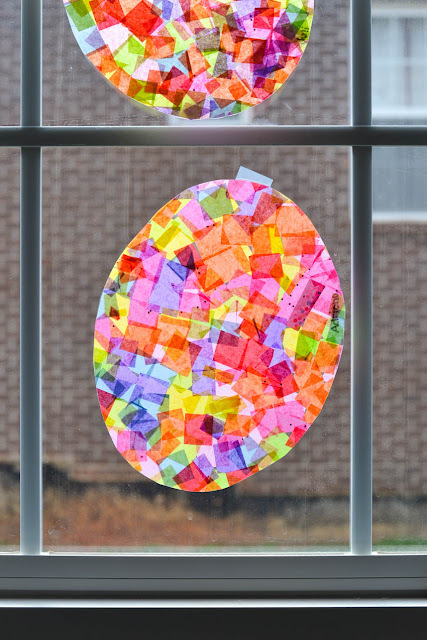 Brighten your windows this spring with this gorgeous Easter egg suncatcher craft from Three Little Ferns. 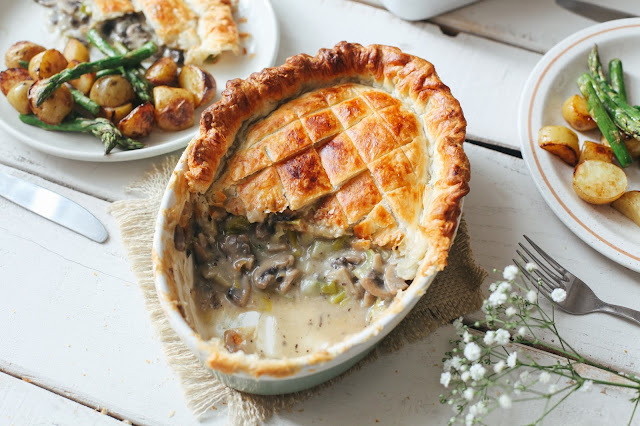 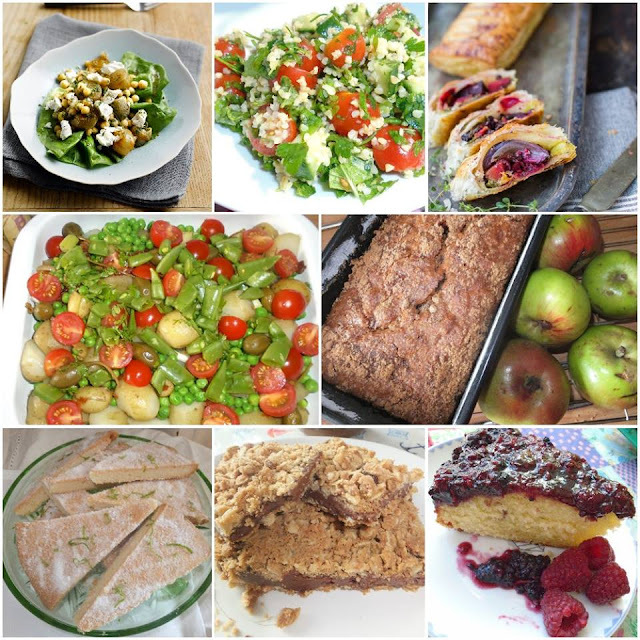 So pretty, and so easy to do. For the youngest of children simple printing is easy enough, and this cute Bunny craft for preschoolers from Sixth Bloom will have them creating in no time. So cute! 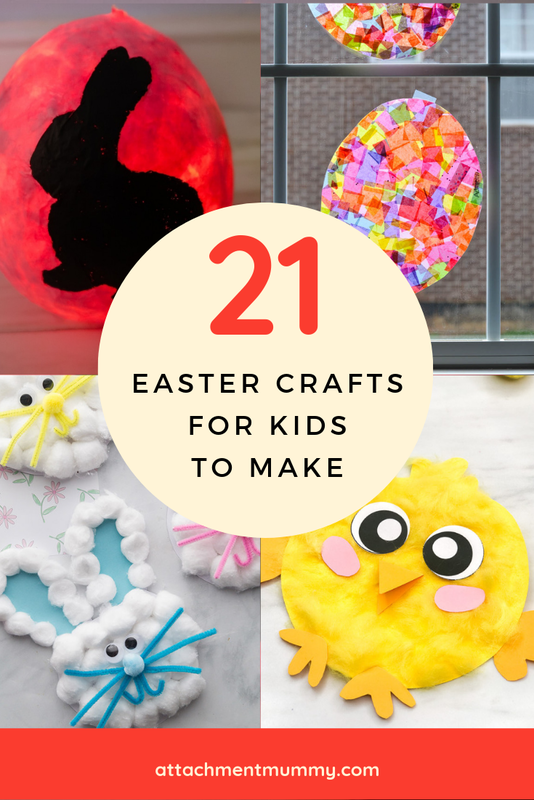 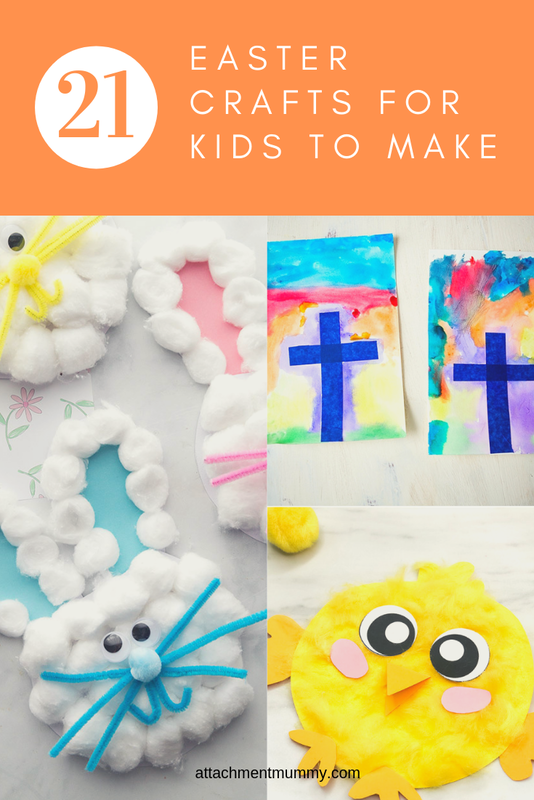 Crafts by Amanda has two fun ideas, with these easy to make Cardboard tube chicks or an even easier handprint Easter lamb for younger kids. 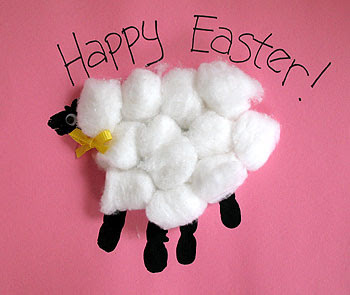 The lamb would make a great card for grandma. 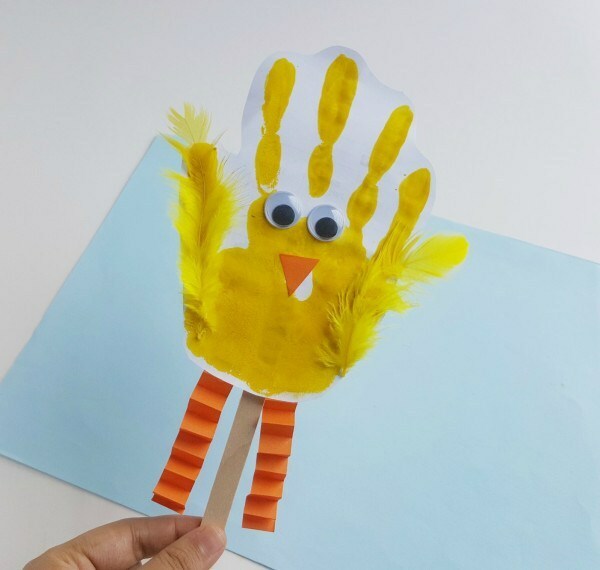 I love this fun STEAM activity from Sixth Bloom. 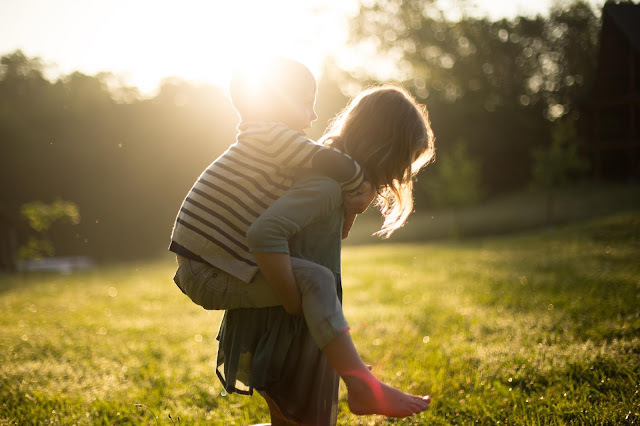 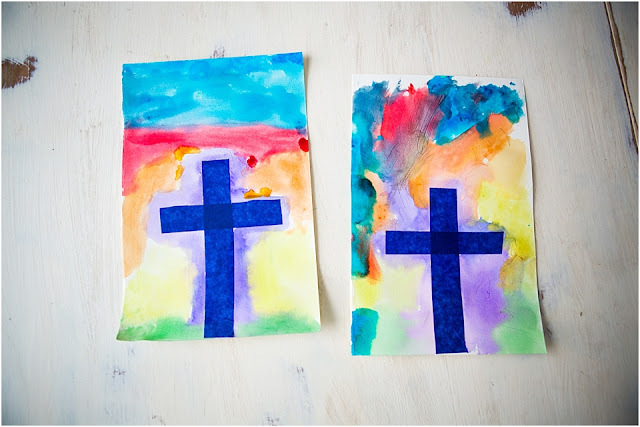 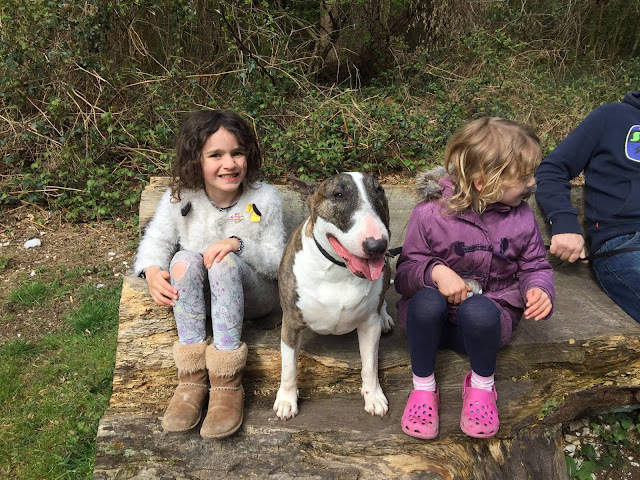 The Easter cross directed drawing is perfect for even the youngest children and creates a beautiful piece of art to treasure for years to come. 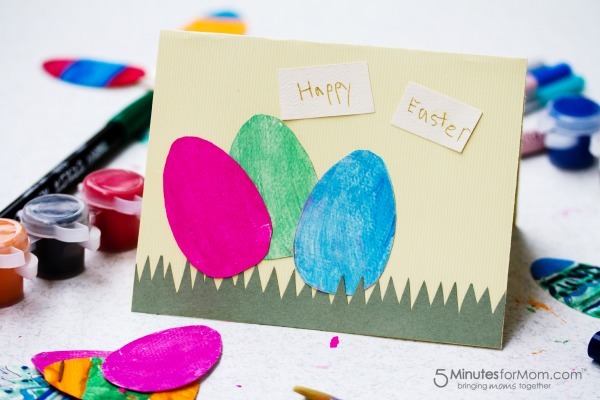 Treasure those special memories by making this cute Pop up Easter egg card from the Soccer Mom Blog, perfect for sending to relatives and friends far away. 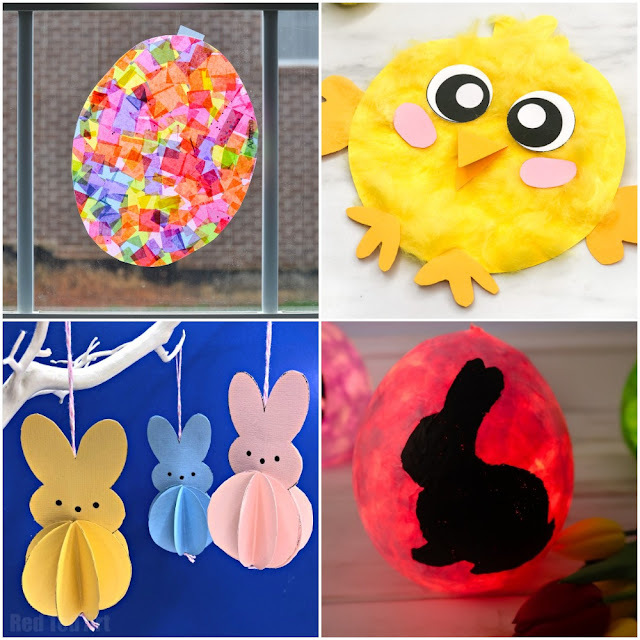 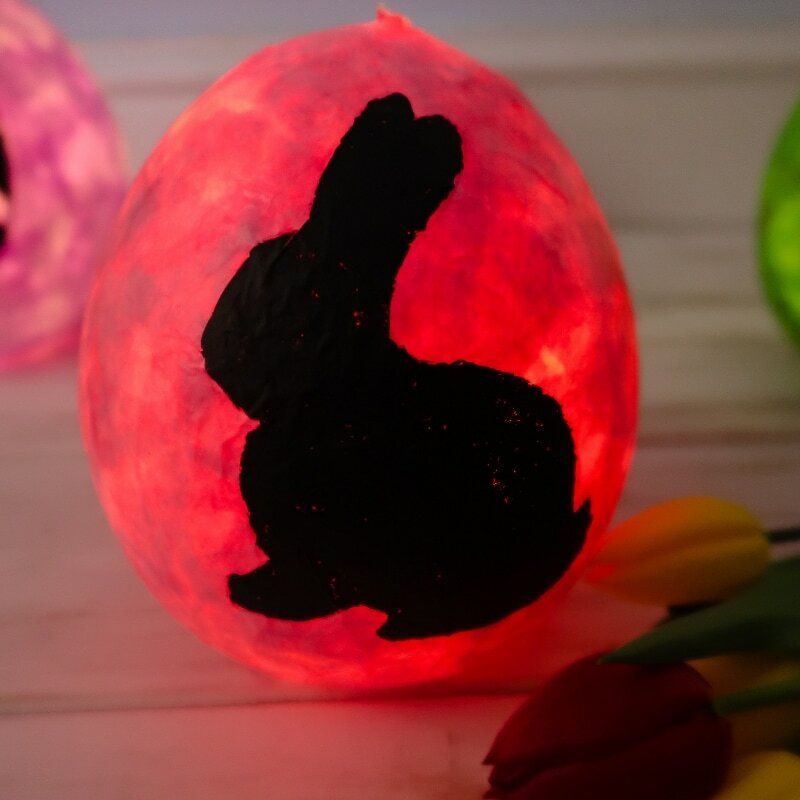 These gorgeous egg-shaped Papier mache Easter egg lanterns from Someone's Mum are a really fun idea and will add a beautiful glow to your Easter table. A more traditional idea, this cute Fluffy chick craft from Simple Everyday Mom is easy to make and super cute. 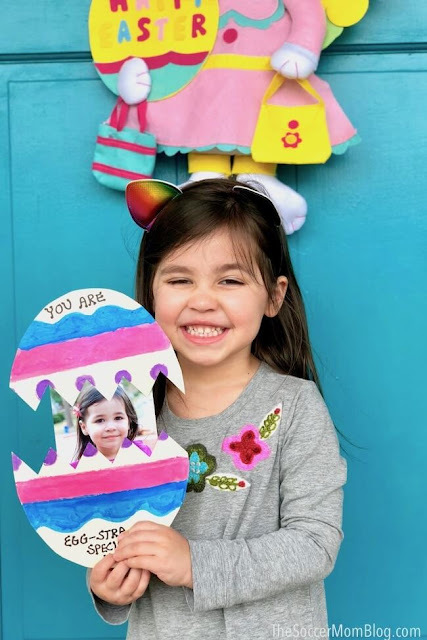 What Easter is made for! 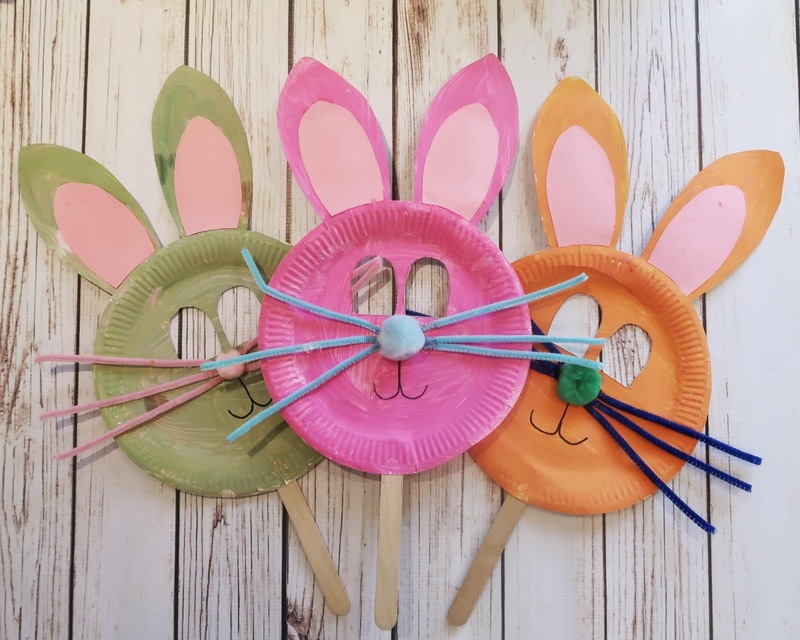 Someone's Mum has 3 crafts to make with paper plates including these cute paper plate bunny masks, a great way to keep the kids busy for an hour or two. 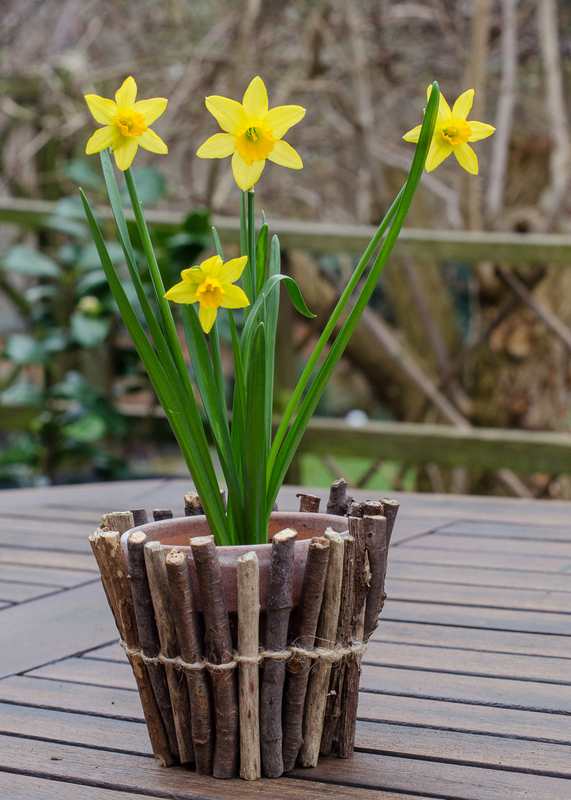 Daffodil season may be coming to an end, but you could pick up a potted hyacinth or some tulip bulbs to wrap in these cute twig-wrapped flower pots from Growing Family. 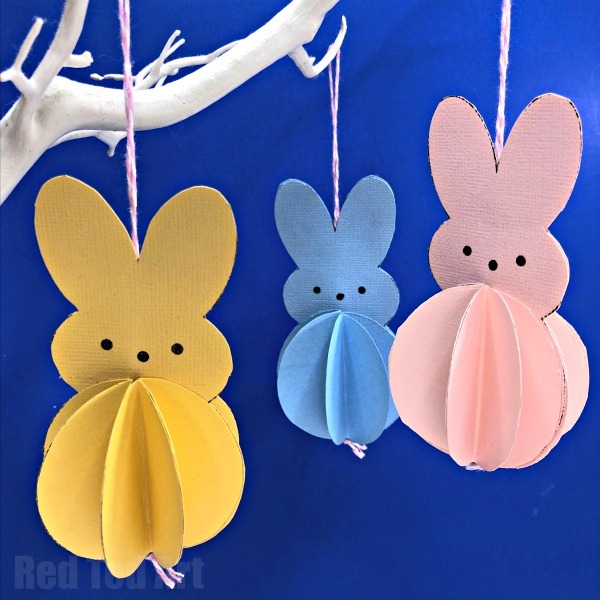 Peeps are HUGE across the pond, but there's no reason why we Brits can't get in on the act by adding these cute paper peeps decorations to our Easter tree. 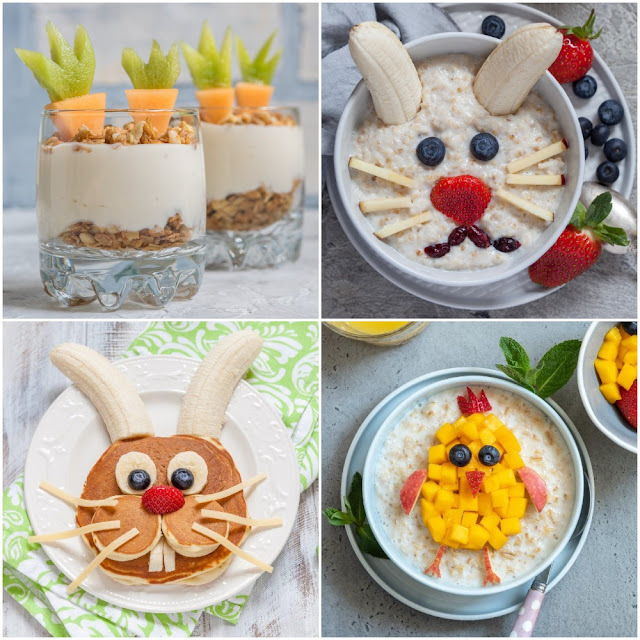 These simple bunny faces from The Best Ideas for Kids are really effective yet easy to make. 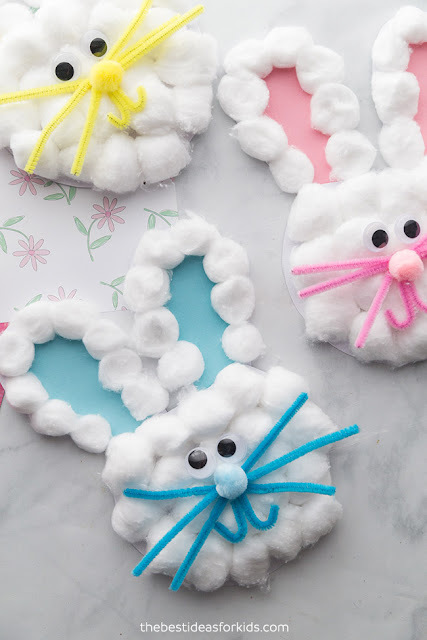 Who doesn't love a cute Easter bunny craft? 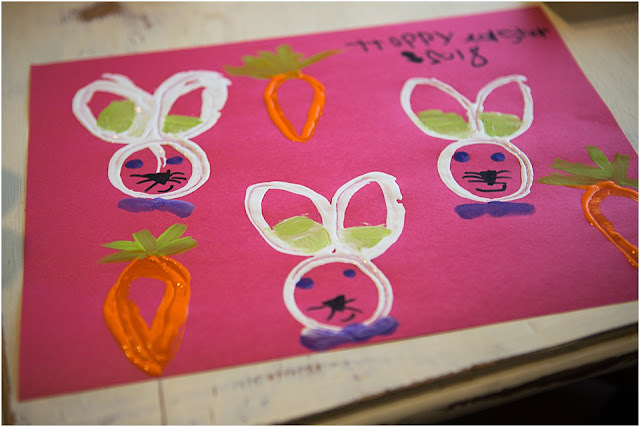 In all the bunnies, chicks and chocolates it's all too easy to forget why we celebrate Easter at all. 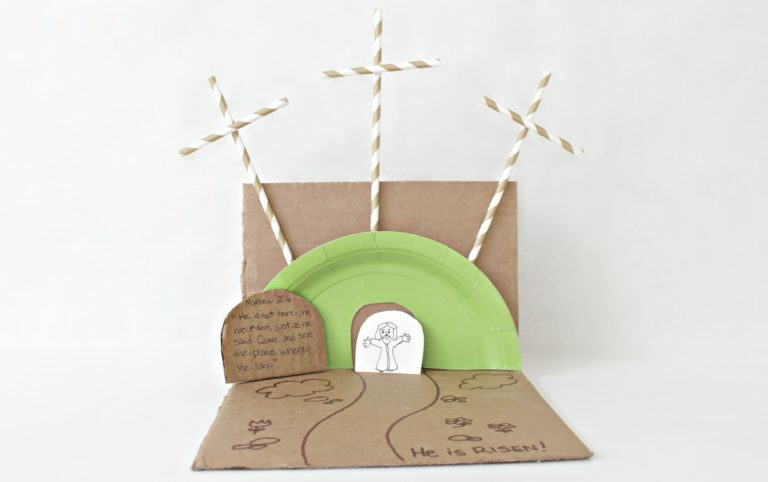 Bring it back to basics for kids with this sweet Easter tomb craft from Equipping Godly Women. 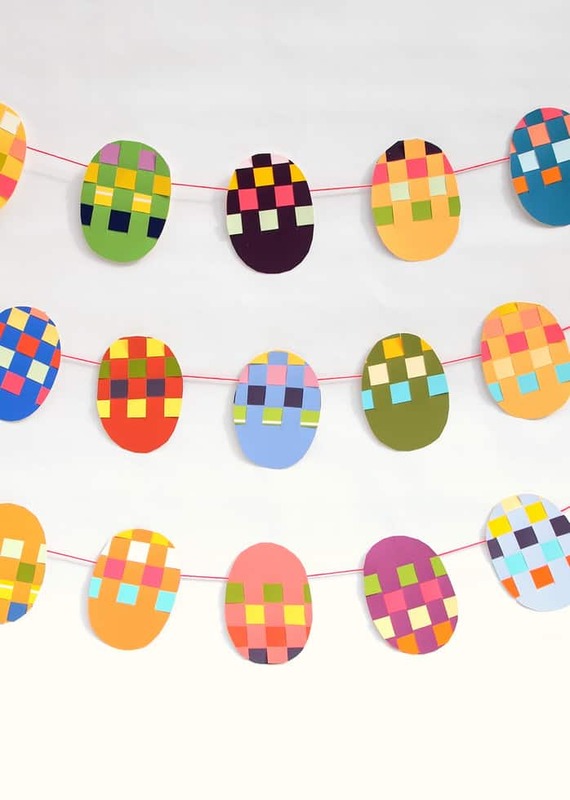 Brighten up your walls or garden with these pretty Easter banner of woven eggs from DIY Candy, such a great way to use old paint catalogue strips. 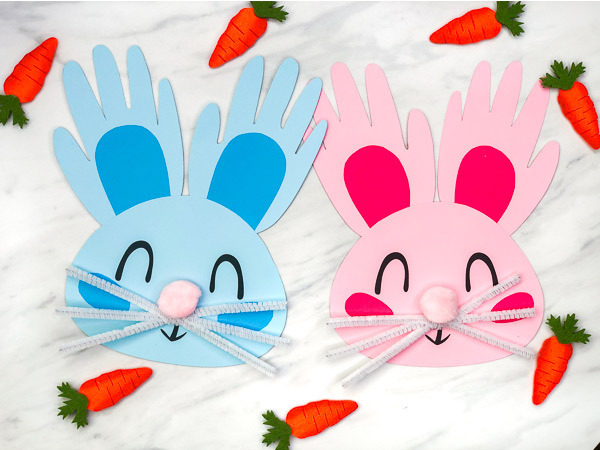 Remember how tiny those little hands were when you treasure these adorable handprint bunnies from Simple Everyday Mom. 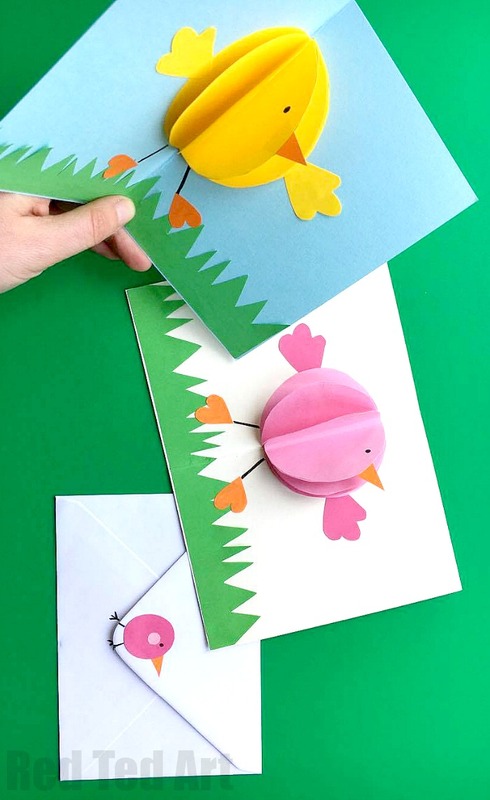 If you have some extra time and some nimble fingers, put together these sweet Easter chick pop up cards from Red Ted Art. 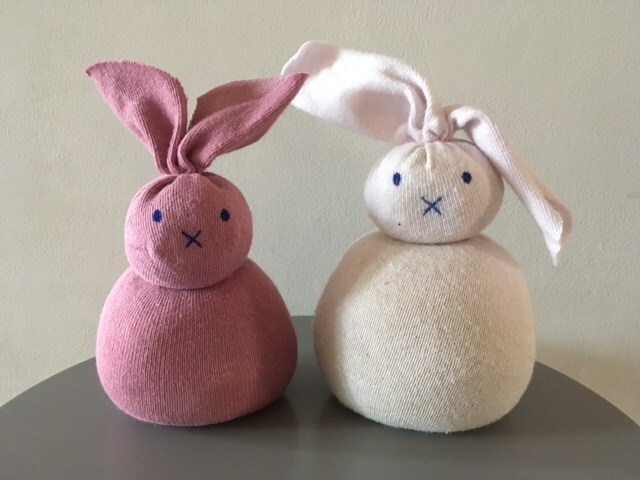 No more worries about lost socks wwhen you can use some of them to make these dear little Miffy-esque sock bunny ornaments from Red Kite Days. 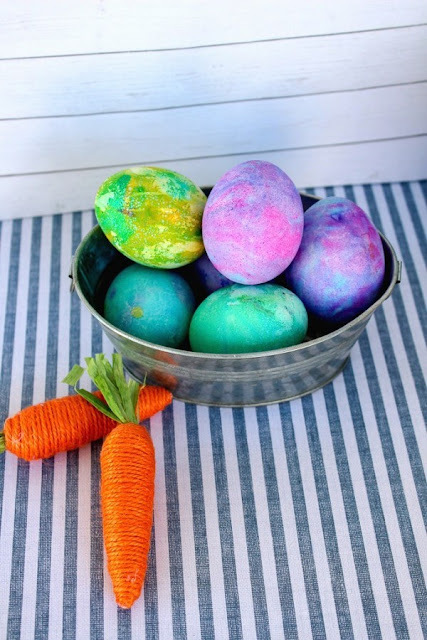 Don't overlook the simple pleasures of painting eggs, whether you use paint, nail varnish or make these shaving cream Easter eggs from Kids Crafts. 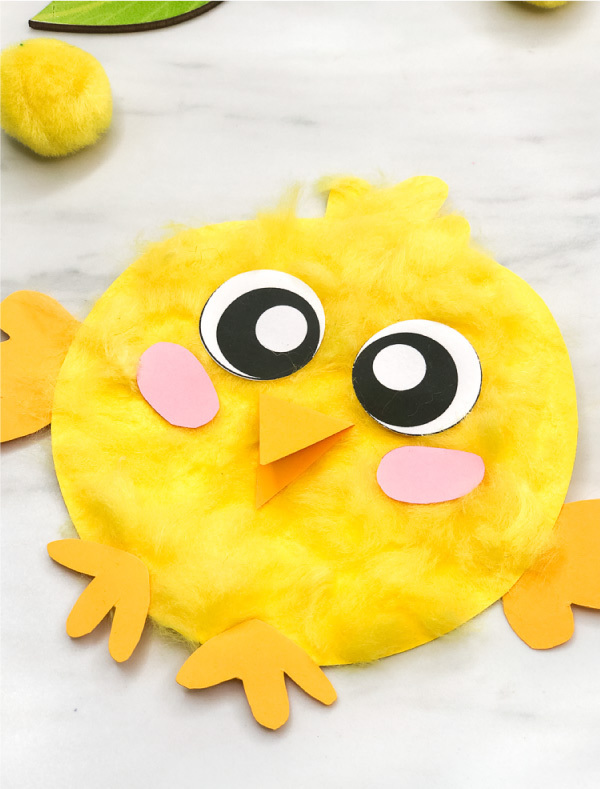 Another way to celebrate those tiny hands with these cute hand print Easter chick puppets from Kids Crafts. If you're short on time, this simple paper egg Easter card from 5 Minutes for Mom can be whipped up in not time. 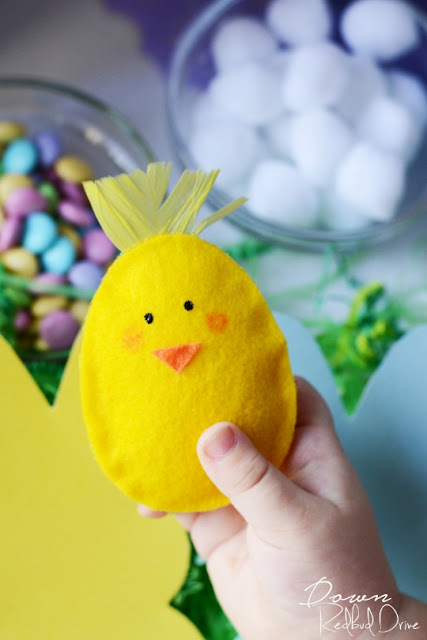 Or how about these dear little no-sew Easter egg chicks from Down Redbud Drive, so so cute! These are adorable! 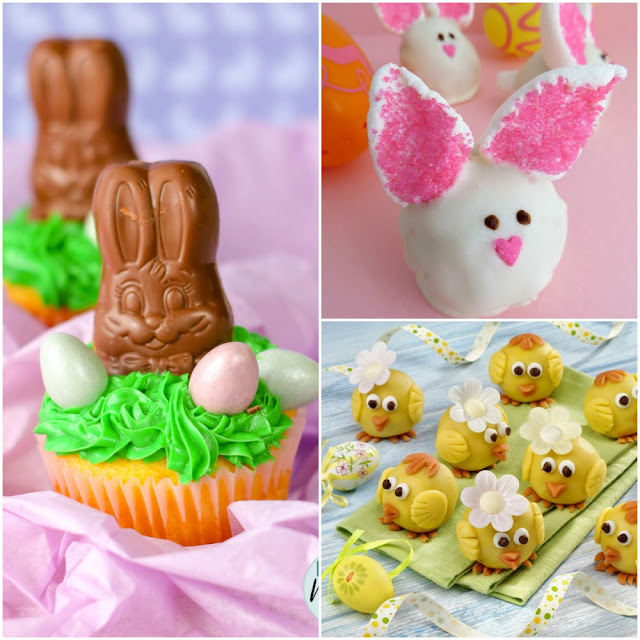 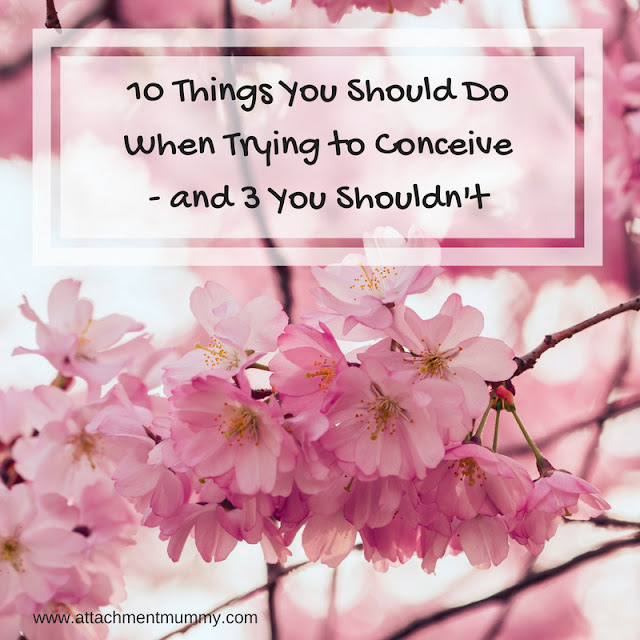 :) I saw this, and pinned it from Janice's Inspire Me Linky Party!